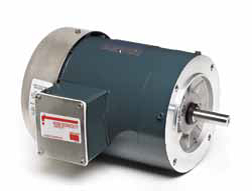 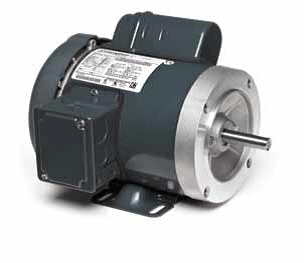 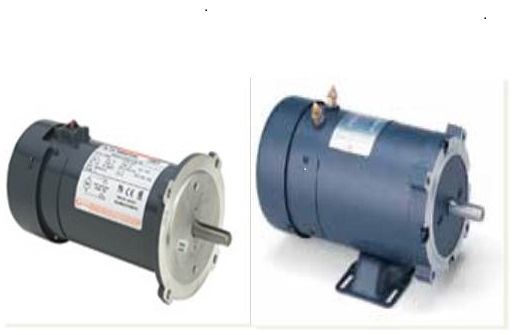 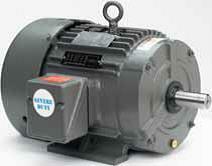 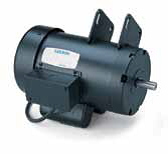 These motors are suitable for use on elevators where dry hydraulic motors are required, usually five stories or less. 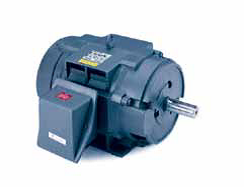 Otis, Anton Freissler, Dover, Fujitec, Haughton Elevator Company, Hitachi, Kone, Marshall Elevator, Montgomery Elevator, Schindler Elevator Corporation, ThyssenKrupp just to name a few. 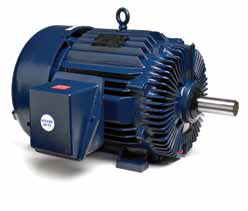 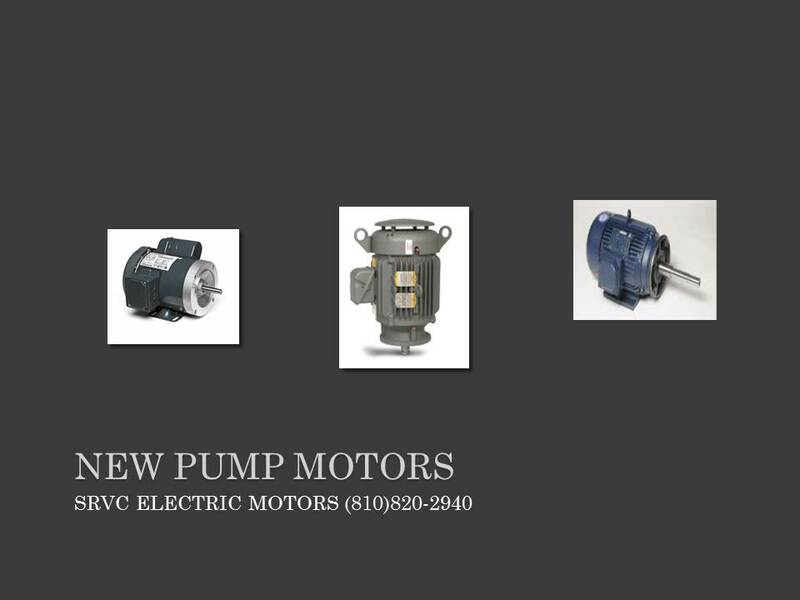 SRVC Electric Motors proudly offers a full line of quality replacement motors, pumps, gearboxes, inverters, and parts for Industrial, Commercial and Residential applications. 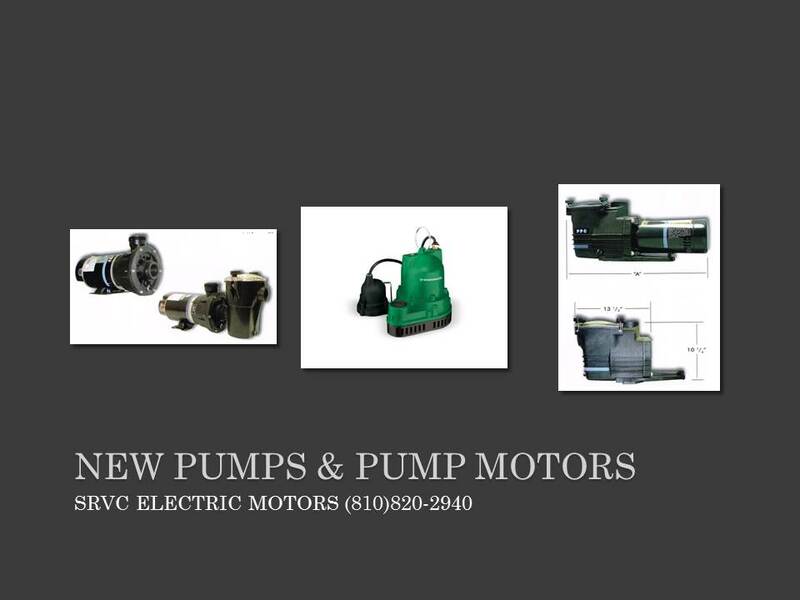 SRVC Electric Motors will provide you the best customer service, deepest discounts, and over 19 years’ worth of electrical-apparatus know-how. 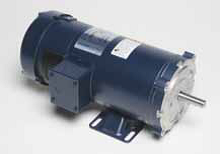 We’re here to help you locate the correct replacement, or options for your application! 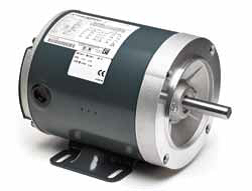 *Please include your daytime contact information, and any details such as motor nameplate information, and a brief description of the application of the motor. 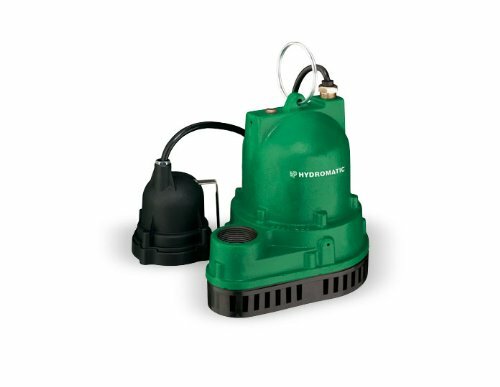 Most orders ship same day from stocking locations throughout the USA. 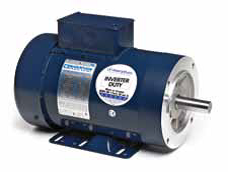 where dry hydraulic motors are required, usually five stories or less.